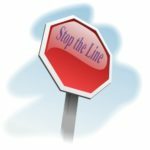 Stop the Line is a retrospective exercise that can be used to learn from problems and prevent them from happening in the future. It’s a great exercise when you need to improve the quality of your products or services. 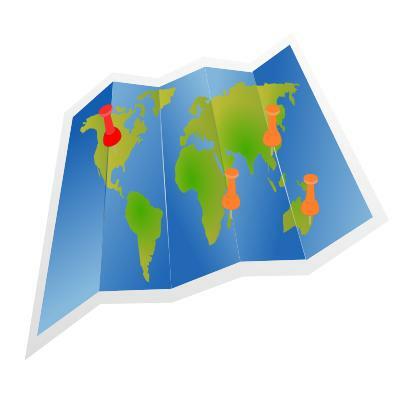 The concept of “Stop the Line” comes originally from the Toyota Production System. It is a lean technique where anyone is allowed (actually urged) to stop the assembly line when a problem is discovered. The problem is analyzed until the root causes are known. Then actions are taken to prevent similar problems in the future. Stop the Line is one of the new retrospective exercises described in the book What Drives Quality. 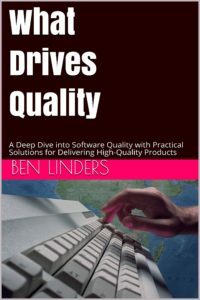 My 2nd book, published September 2017, views software quality from an engineering, management, and social perspective. It explores the interaction between all involved in delivering high-quality software to users and provides ideas to do it quicker and at lower costs. Start the exercise by creating an “andon”. It can be a rope tied to a large bell or a button connected to something that will generate heavy noise when pushed. You can also ask the team to shout out and yell when a team member steps forward to report a problem. 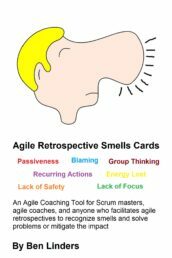 Ask team members to reflect on the iteration and to recall a moment when they saw a problem. When a team member has one, (s)he should stand up, go to the andon, and let the team know. 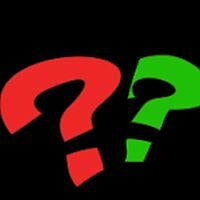 The team member will briefly explain the problem, where the retrospective facilitator will summarize it on a flip chart or white board, visible to everyone. Once there is a collection of problems, the team decides which one they want to eliminate (for instance using dot voting). Next, the problem is analyzed to find the root causes and define the vital few actions that will prevent similar problems in the future. My advice is to either time-box the retrospective or up-front agree upon the maximum number of actions that you want to have. This will ensure that the retrospective will lead to improvements and that time isn’t wasted. 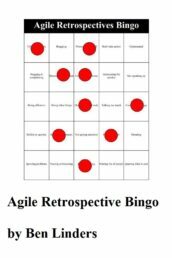 Agile teams should stop the line when any team member sees a major problem anytime. The real benefit that this exercise brings is that it teaches you to see problems early, dare to stop and signal the team, and take action. It teaches you the skills and mindset to create a culture where quality comes first. Put the andon close to where the team is working. Encourage team members to stop development where they see the need. Allow teams to invest time to understand what is happening. 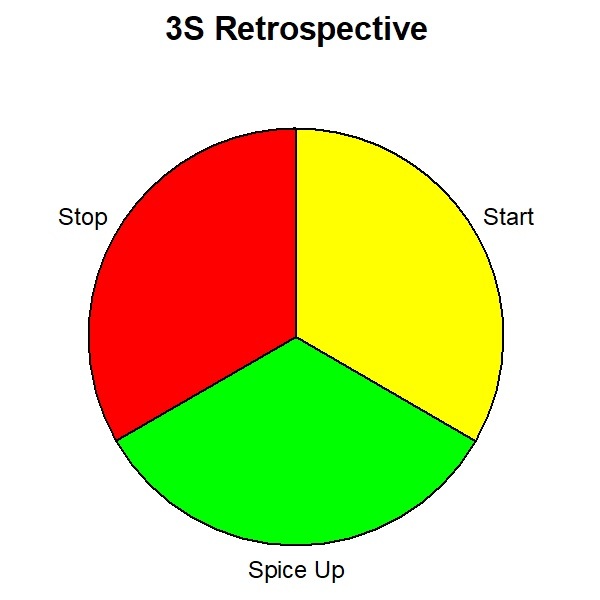 The Stop the Line retrospective is one of the many retrospective exercises that you can use to spice up your agile retrospectives. Stop Met Het Wiel Uitvinden. Ga Rijden!